A few years ago, when the cost of solar panels was rather high, the perception of solar being only for rich folk was created. Not anymore. 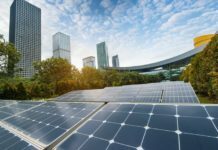 Not only is solar power reaching impoverished communities in developing countries, but there are also plans to introduce it to low-income communities in the United States. Going green is not the prerogative of the wealthy, but a democratic alternative to generating electricity from non-renewable sources. 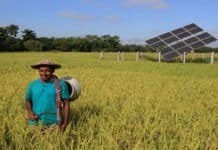 Bangladesh, home of the Nobel Peace Prize-winning microfinance organization, Grameen Bank, has found a creative way of providing for remote areas off the electricity grid. Over 3 million homes in the country have solar panels installed. Efforts are being led by Infrastructure Development Company Limited (Idcol), with the full support of the government. The only other option for people off the grid is kerosene lamps or diesel generators. And microfinancing has an important role to play in enabling the adoption of solar power. 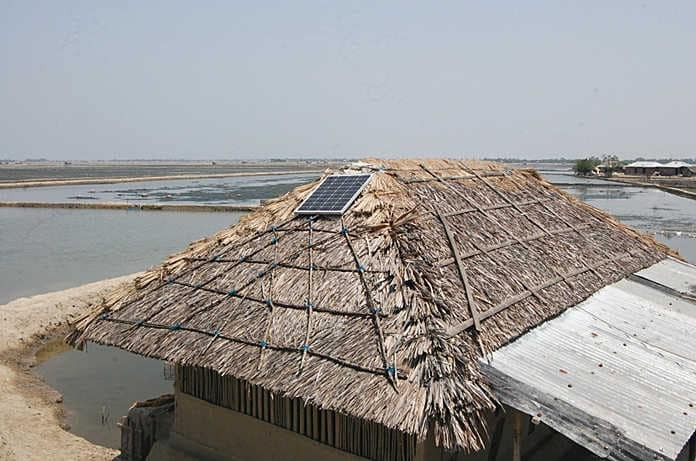 The country’s microfinancing institutions have collaborated with Idcol to ease the purchase of solar panels for poor households. A downpayment on loan and monthly installments – tailored to the financial capability of individual buyers – present a more affordable solution over the long-term than paying a few dollars (a few thousand takas) every month for a diesel generator and kerosene. A majority of Idcol’s customers are low-income families, who buy the smallest solar panels that generate just enough electricity to power 2-3 LED lights and a mobile phone charger. A subsidy is also available, and installments can be as low as $5 at interest rates of up to 15 per cent a year. To ensure the quality of solar panel installation, Idcol conducts checks across the country. The panels come with a 20 year warranty, while batteries are good for three to five years. The Obama administration first set a target for solar installation in federally subsidized housing back in 2013. 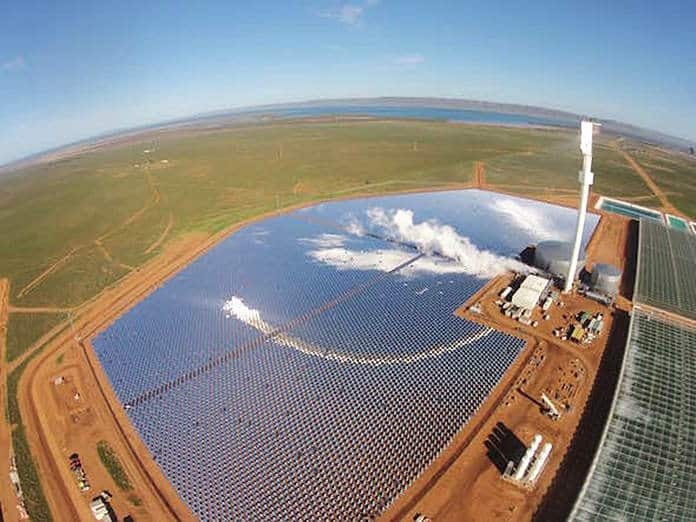 Since last year, the target has tripled to 300 megawatts of solar and other renewable energy by 2020. Under the new program, homeowners will be able to borrow up to $25,000 for solar and efficiency projects. When the country’s solar market was in its infancy, only high income families could afford to pay down thousands of dollars needed to install solar systems. With the price of solar energy systems falling steadily over the years, they have become more accessible to middle income households. 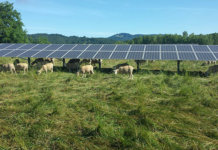 Community solar projects have become popular, requiring just a plot of land in the area being served, and generating electricity for communities, renters and schools. Customers have to pay a monthly bill, which often works out cheaper than utility bills from traditional power generation sources.